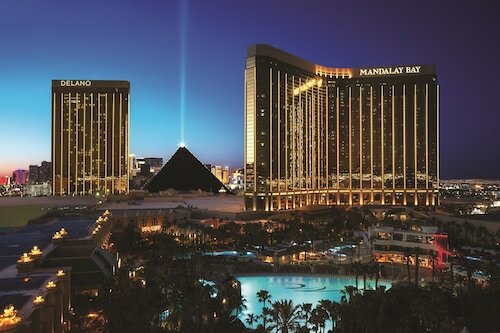 Save on your next flight from HAS to LAS when you book through Travelocity. 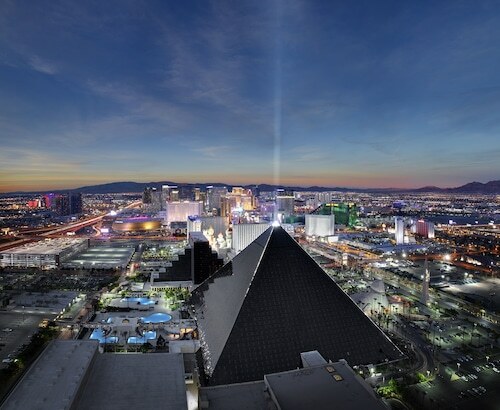 Need a last-minute flight to Las Vegas? Travelocity offers discount airfare no matter when you book, even on popular routes such as Hail Airport to McCarran Intl. Airport. Whether you need a direct or indirect flight, you can trust Travelocity to provide you with the best prices for HAS to LAS flights. 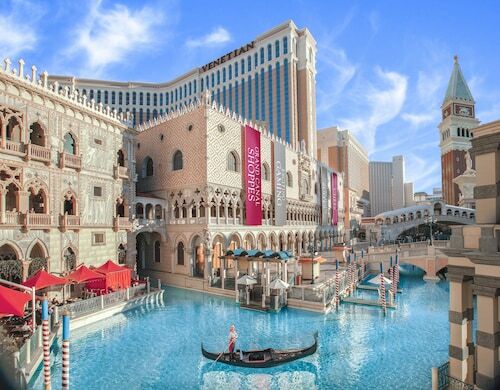 Explore Las Vegas with Travelocity's Travel Guides to find the best flights, cars, vacation packages and more! When I first check in room had order and air conditioner didn’t work but explained to front desk my situation and I was provided a better room love it and stay.